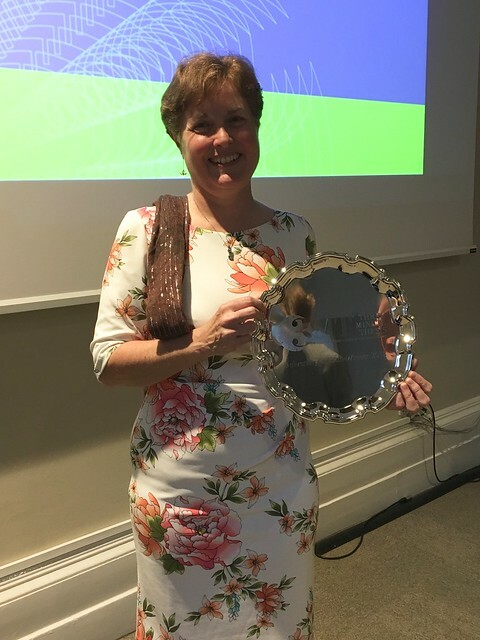 Kay Fountain, winner of Bath's 3MT® 2018 final. An 80,000-word PhD would normally take nine hours to present. This competition, open to all doctoral students, challenges you to do it in three minutes using just one slide and no props! Three Minute Thesis (3MT®) is an academic research communication competition developed by The University of Queensland (UQ), Australia. Taking part is a great opportunity to reach new audiences with your research. You will gain valuable, transferable skills in research communication and presentation. You will develop a concise ‘elevator pitch’ about your work in language appropriate to non-specialist audiences – a skill useful wherever your PhD or doctorate takes you. 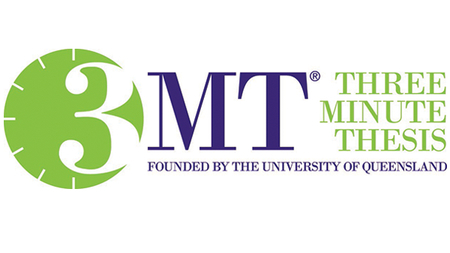 For full details about how to take part in 3MT® 2019 and what to expect, read our Guide. Kay Fountain from the Department of Biology and Biochemistry was crowned winner at the 3MT® 2018 Final. Michael Joyes from and Laura Wallace, both from the Department of Chemistry, were both awarded runner up. Find out more about their success. Take part in the University of Bath 3MT: Advice from previous finalists from University of Bath on Vimeo.